Special offers at Bensons For Beds can change daily, check here to find the latest ones. Enjoy a 5% discount on all purchases. Valid until 4th February 2014. Enjoy a 5% saving on divan sets below £499. Valid until 1st May 2013. Enjoy a 5% discount on all mattresses not in the sale. Valid until 5th April 2013. Enjoy a 5% discount on all divan beds not in the sale. Valid until 5th April 2013. Enjoy a 5% discount on non-sale divan bed. Valid until 31st January 2013. 5% off sale price on all divan beds not in the double discount sale. 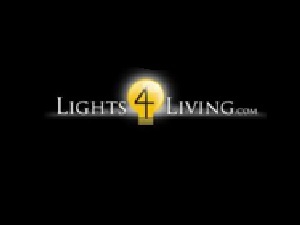 5% off mattresses at Bensons for Beds. Bensons For Beds is offering 10% off all Vacuum Packed Mattresses! Clearance sale at BENSONS starts now! Select from £10 million stock. Extra 10% off all bedframes and mattresses. Half price sale on selected bed sets. 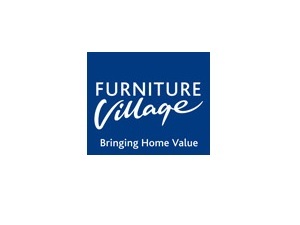 Buy 3 or more furnitures items and get the cheapest item for free. 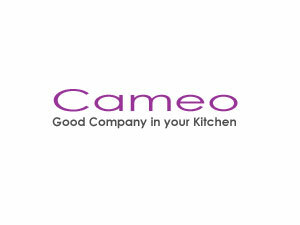 Massive clearance sale on selected furnitures. Enjoy a discount of up to 50%, plus an extra £100 off selected beds for a limited time only. Bensonsforbeds.co.uk is offering a Diva White Double Size Bed Frame for just £379.99 was Was £759.00! Extra 10% off ALL Bedsteads and Bead Frames! Up to half price sale plus £100 off selected divans, bed frames and mattresses. 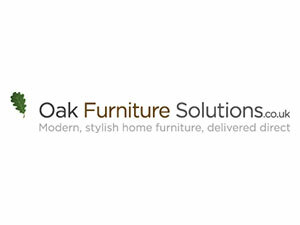 Also 20% off furniture online. Bensons for Beds offers 10% off mattresses if bought with a bed frame. Bensons for beds offers up to half price sale, but wait there's more, get extra 10% off on all sale items. Skoop 3 Drawer Mobile Cabinet valued at £89.99! A cabinet made specifically for children. The bottom drawer gives room to store toys and has rounded corners with handles to prevent trapping of fingers. Silver Pair Underbed Drawer priced at just £69.99! A cool underbed that makes the most of your bed space. Gives added storage for your bedroom materials. Spend above £399 at Bensons for Beds and get premium bedding bundle worth up to £170 for Free! Selected bedroom furniture is reduced by 20% until 7th November. Enjoy more savings on selected divans, 20% discount on bedroom furniture and discounts of up to £150 on mattresses when bought with selected bedframes. Now is the time to buy your new bed with Bensons for Beds. Hurry though, sale ends 26th November 2012. Selected divans & bedframes now offers Double Discounts valid until 5th February 2013. £50 off selected bed frames from Bensonsforbeds. Valid until 9th April 2013. Customers will get free premium bedding worth up to £170 with every bed (mattress of bedframe) over £499. Orders from every divan bed in the Silentnight “Choices” range get free Matisse headboard worth up to £139.99. The Bensons for Beds sale is now on and many items are half price, plus there are double discounts on many bed styles as well as up to a 20% discount on many lines of bedroom furniture. Hurry, ends 26th November 2013. Solid ash and sh veneer wood bed frame designed to give you a good night sleep. Now for only £199.99! Graphite coloured metal double bed frame with mattress, pillows and a quilt set. What more can you ask for? Buy now for only £199.99! Luxurious bed made from black fauz leather that can store a TV when you don't need it. Featuring bluetooth and AUX input/output. Guaranteed for 5 years. Now on sale for only £899.99! A complete bed set that features 880 premier pocket springs, edge to edge support, Hi-Tec Breathable Border, Airflow Memory Foam. Now for only £499.99! With divan beds already reduced by up to 50%, you can snap up a bargain even without this offer - but now with an extra £100 on top, you can get your perfect divan bed for a super low price. Hurry though, offer only valid until 18th March 2014. Half price divan beds with savings up up to £400 plus a 5 year guarantee on any mattress purchase. Hurry to enjoy these huge savings. Get the Sealy Royal Backcare mattress for just £199.99, reduced from £499.99. Enjoy these huge savings for a limited time only. Sealy Divan Royal Back Care Bed Set - half price, plus an extra £100 off. Includes Sealy Posturetech Spring System and Sealy smart fibres. 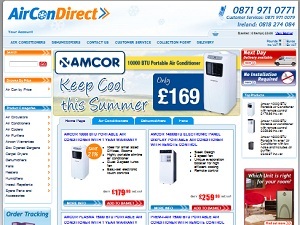 0% interest free payments available on many items. Visit the site for more information and to apply. 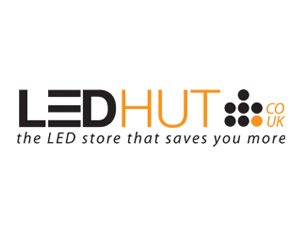 20% off EVERYTHING at LED Hut, plus FREE DELIVERY - all Bank Holiday Weekend! Bensons for Beds have over 50 years of experience in the industry and are specialists in providing a huge range of different products for the bedroom, such as bed frames, divans, mattresses, sofa beds, bedroom furniture and children's products. You will find a great range of bedsteads, in leather, wood and metal, with top brands including Dorlux, Silentnight, Relyon, Sealy and many more. 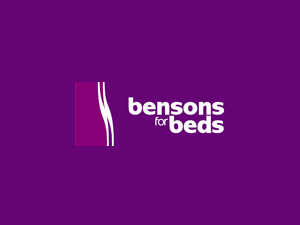 Bensonsforbeds.co.uk also supply a range of bed linen, foot boards, mattress toppers, and pillows, in a range of different sizes and with regular special offers on TV beds, there are also finance options available so that you do not have to pay for the item all at once. 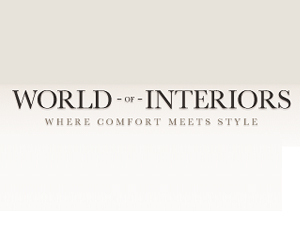 Bensons For Beds has over 50 years experience of being a bed retailer. 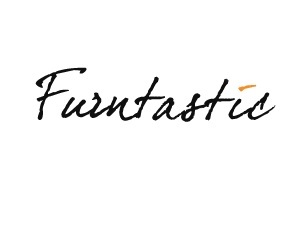 This has enabled them to become a bed specialist in both their offline and online stores. They stock a wide range of bed and bedroom products, including metal bedsteads, wooden bedsteads, leather bedsteads and childrens beds. There are many UK bed brands on offer, such as Silentnight, Relyon, Dorlux and Sealy. Furthermore, Bensons For Beds also sell mattresses, pillows and other bedding accessories and now have a large range of good quality and great value bedroom furniture so you can satisfy all your bedroom needs from just one store. As such a top retailer, they are able to offer regular discounts to customers, including double savings, extra money off and regular voucher codes. If you want to make the most of the special offers available, Bensons For Beds have made it easy, by grouping all of the offers together in one place. 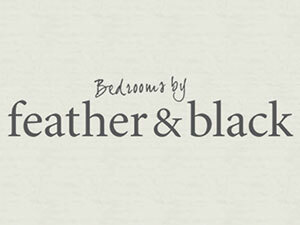 Shop by brand or by category to find the perfect bedroom supplies for you. 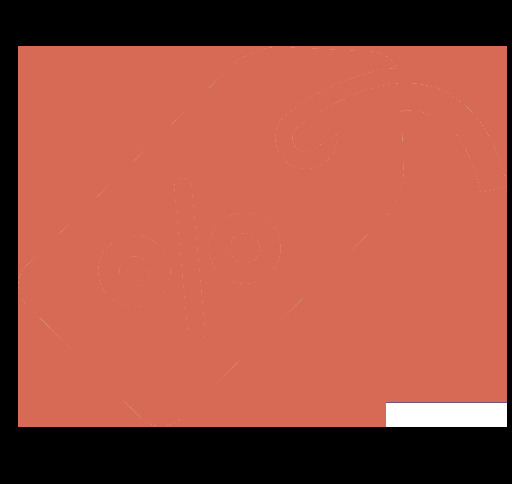 We have the best collection of Bensons For Beds voucher codes, special offers and sales bargains that you will find online. 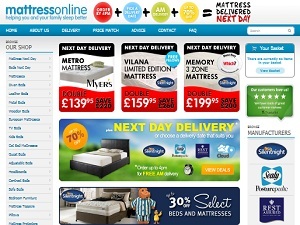 Save money at Bensons For Beds by checking here with us first for active voucher codes.